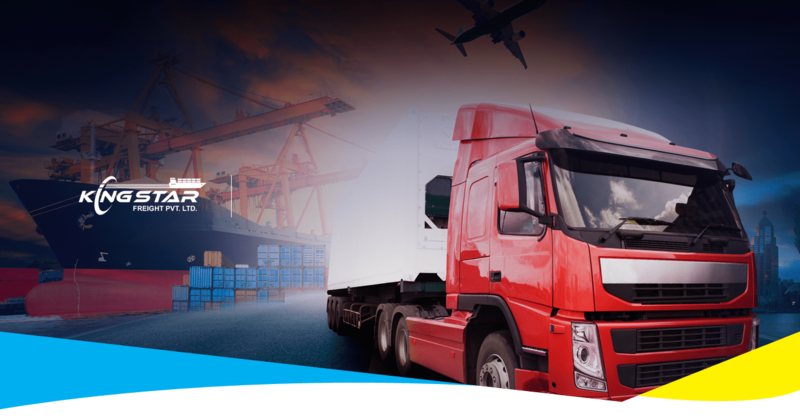 King Star Freight Pvt Ltd – We set up this company as a sole proprietorship business in 2012 and have grown organically and established ourselves as a provider of reliable freight related services. The growth of the enterprise encouraged us to set up as a Pvt Ltd Company in 2016 to cater to a larger market including clients and associates internationally. 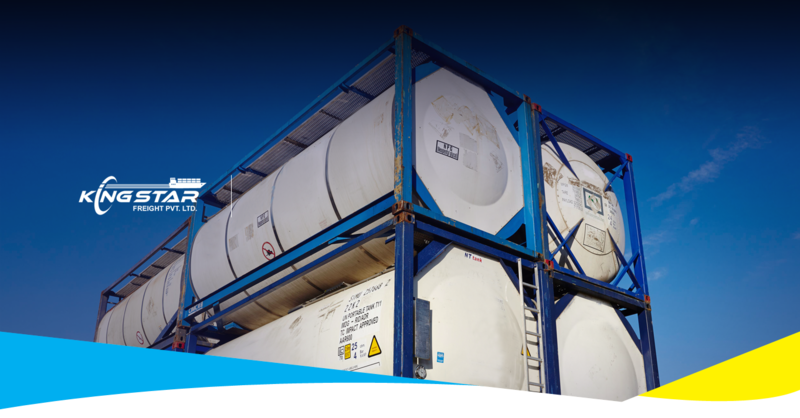 Ocean Transport solutions for all types of equipments - Dry Boxes, ISO Tanks, Reefers, Special Equipments. 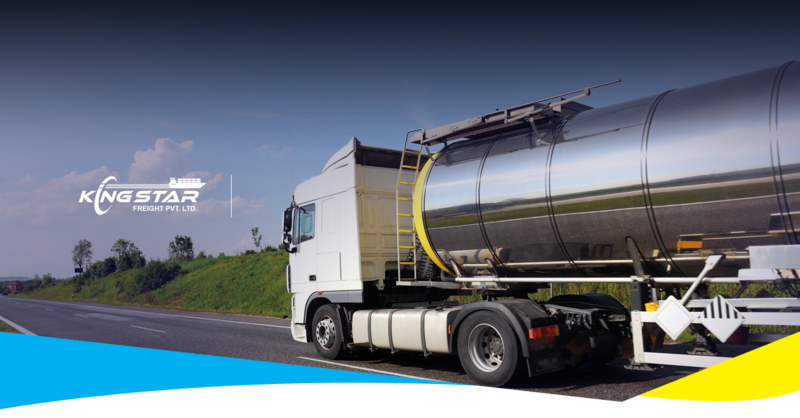 Specialists in handling and transporation of Chemicals - Haz & Non Haz. Trained personnel handling documentation and Operations. 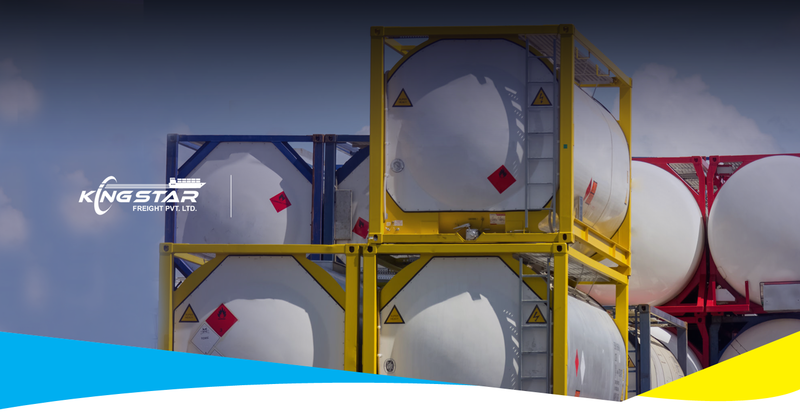 Comprehensive solutions for the carriage of liquid bulk cargoes in ISO Tanks. 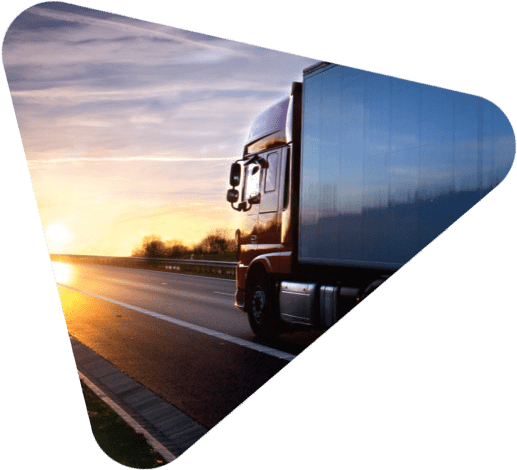 Agency Services, Lease, Fleet Management, Door to Door Solutions. 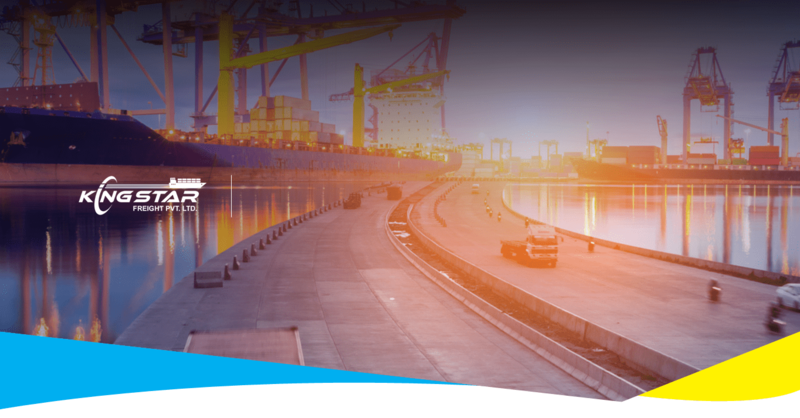 Customs Clearance Division handles shipments through the Customs process and on time deliveries / pick ups are arranged. Reach to all locations in India through our network of agents. Ex works pick up and Door Deliveries both handled with equal ease. Nominations from overseas agents are handled for Tanks, FCL & LCLs. Coverage all over India through Network Partners.